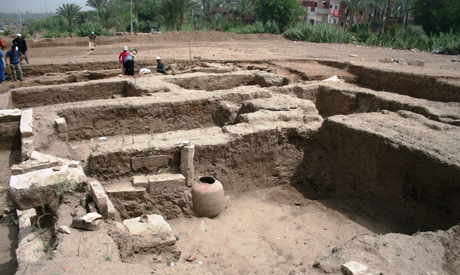 An Egyptian archaeological mission has uncovered a huge edifice with several corridors and four entrances during excavation work carried out in Hod El-Demerdash, 400 metres to the south of Mit Rahina Museum in Giza. 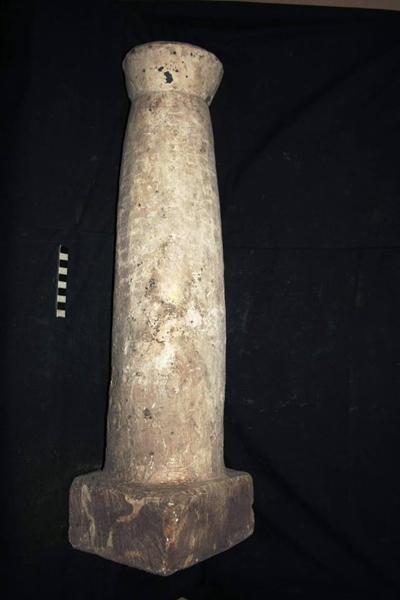 Mostafa Waziri, the secretary-general of the Supreme Council of Antiquities, says that the building is 16x14.5 metres and was likely once part of a residential site in the area. The structure is built of mud brick supported by large blocks of limestone, and its outer walls and inner staircases are built in red brick. 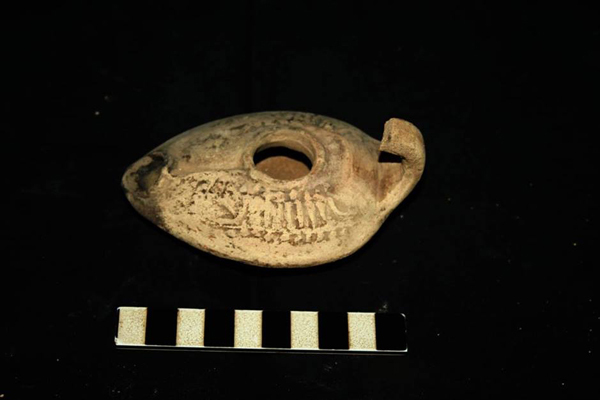 The mission also discovered another building attached to the southwestern side of the first structure which houses a large Roman bath and a room that may have been used for religious rituals. 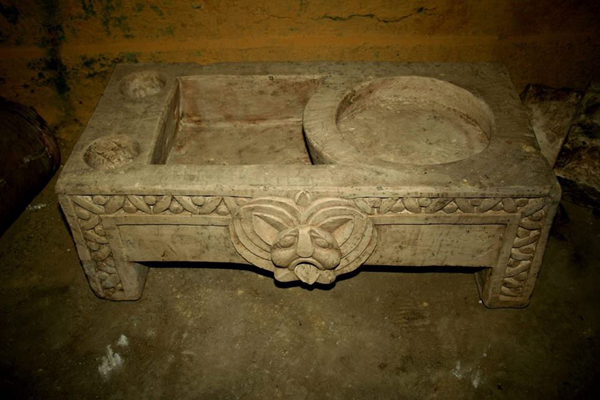 Waziri added that found in the building was a collection of purification basins and limestone holders for offering pots decorated with images depicting the head of the ancient Egyptian god Bes, "indicating the existence of spaces for worship inside homes." Excavations and studies will continue to reveal any more of the building's secrets, Waziri said.